High voltage cable is an important part of X-ray machine, used for transmission of high voltage.High voltage cable plug, socket technical requirements. Suitable for high voltage cable plug and socket used in medical X-ray equipment. Newheek high voltage cable is divided into 75KV and 90KV, which are respectively applicable to different types of X-ray machines, and our high voltage cable is mainly used as the high voltage connector of medical diagnostic X-ray machines with the working voltage not greater than 150kV. 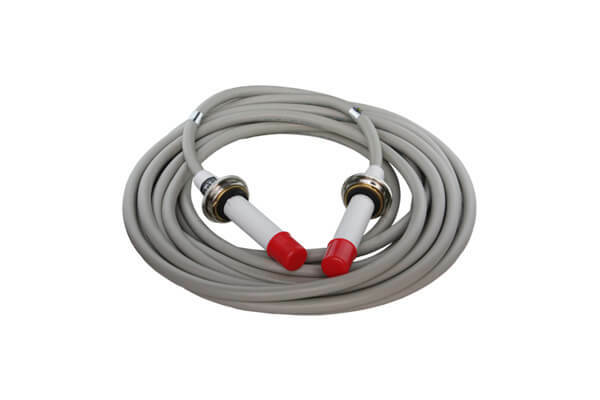 X-ray cable has various specifications of cable head and length fit. Flange, insulation grease, contacts, short connectors and other cable accessories complete. Newheek is an expert in the design and manufacture of medical high voltage cables and cable sockets. The cables we manufacture are suitable for all medical equipment. Our high voltage cable can meet your different purchase requirements.